As a business legal counsel, Sujung Park has advised individuals and businesses on various legal transactions and litigation matters. Her area of practices includes corporate, commercial contracts, and estate and asset planning. Sujung's clients range from global high tech companies to innovative emerging startups and local small businesses. She has also served as an outside general counsel for the US subsidiaries of Korean companies and US companies who have a business relationship with Korea. Sujung received a J.D. from Emory University School of Law and an M.A. in International Laws from Seoul National University. She is a member of the State Bar of California and the State Bar of Georgia. She is also admitted to practice before the United States District Court for the Northern District of California. A passionate and highly praised speaker, Sujung has frequently lectured corporate law and estate planning issues before businesses, chamber of commerce, investors, and individuals. Sujung is currently teaching a business law course at De Anza College, Cupertino, as an adjunct professor. She is also serving as an ARAG network member attorney, a KOTRA Silicon Valley expert network attorney, as well as a legal adviser to Northern California Korean Association of Real Estate and Loan Professionals (KARL). She has written numerous articles and blog posts on business law issues. 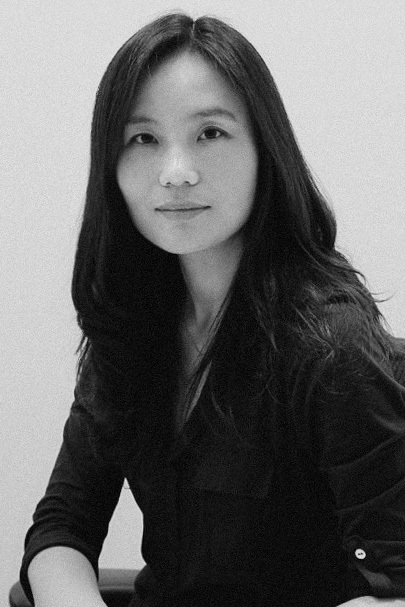 Prior to her legal career, Sujung worked as an investment banker at Mcquarie Bank Ltd. and as a management consultant at McKinsey & Company.